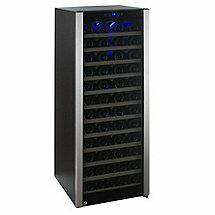 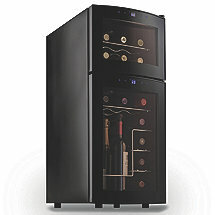 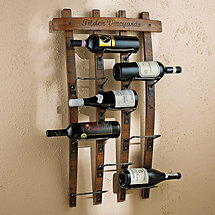 Wine Enthusiast tops the list when it comes to cooling and wine storage. 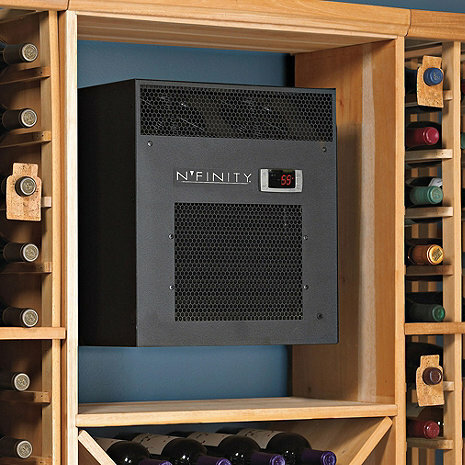 Whether you're looking for cooling racks or refrigerators to keep your most prized bottles chilled or wine storage cabinets to organize your collection, we offer the highest quality selection in a wide range of prices. 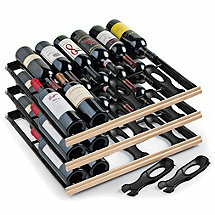 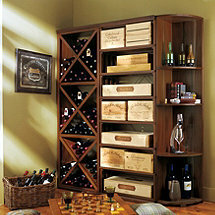 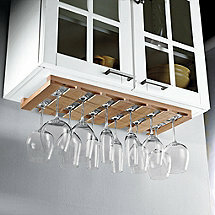 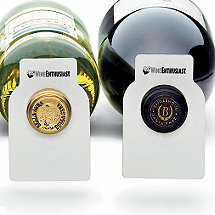 Our expert advice can help you choose the perfect storage unit for all your wine bottles, glasses and accessories. 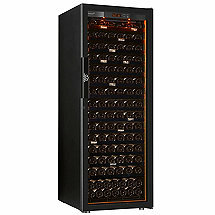 Wine Enthusiast's wonderfully crafted wine storage units and cabinets will keep all your favorite wine accessories in a safe place, while adding a certain stylish flair to any room in your home. 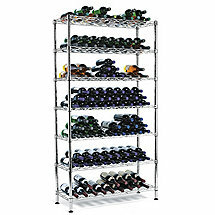 For more information on dimensions, specific details and product features, contact our team who can help to answer your questions. 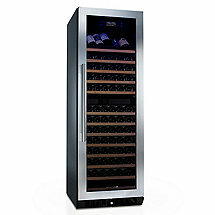 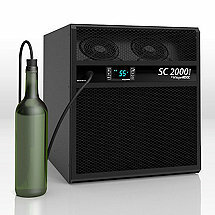 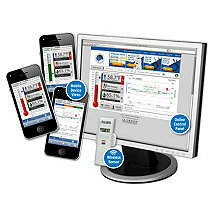 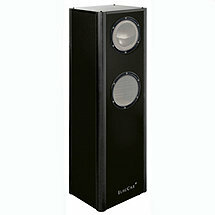 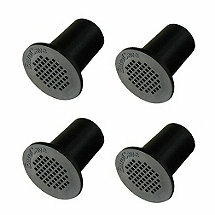 Designed to maintain the ideal cellar environment. 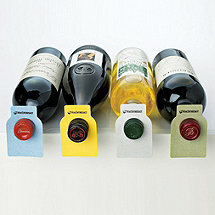 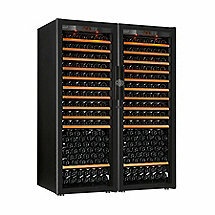 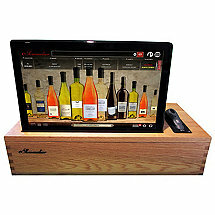 All wine - red or white - should be stored between 53-57 degrees Fahrenheit, it is only serving temperature that varies.